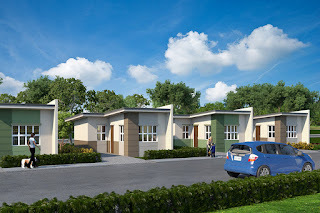 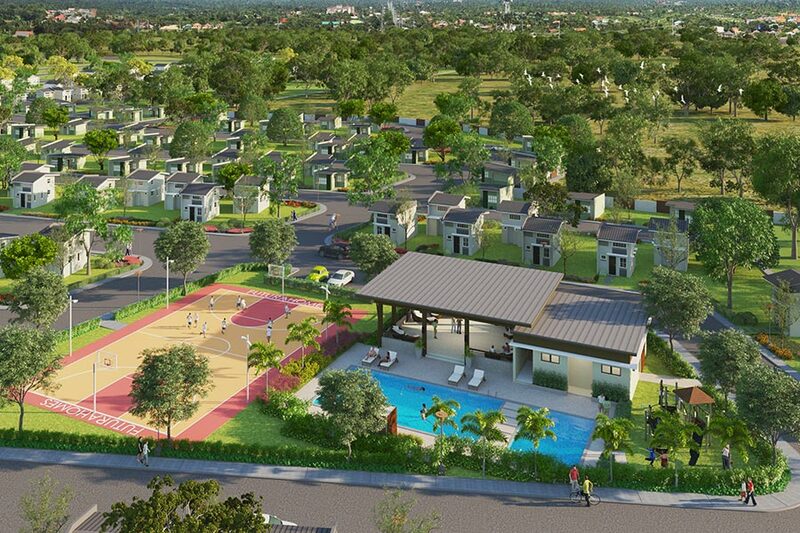 A bountiful life awaits you at Manna East, a modern Filipino-themed townscape in Teresa, Rizal. Efficiently planned with residents’ well-being in mind, Manna East allows you to nurture family values, cultures and ideals – truly the right environment to raise a family. 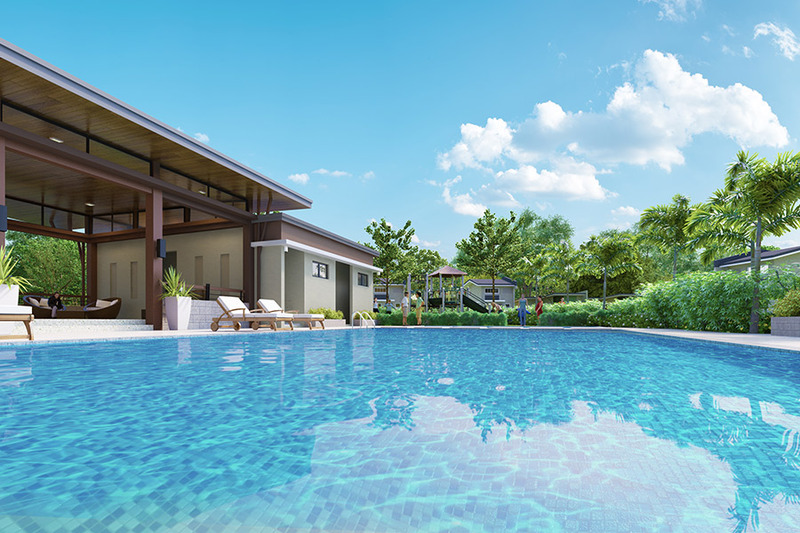 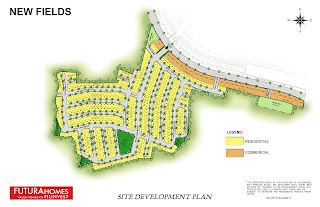 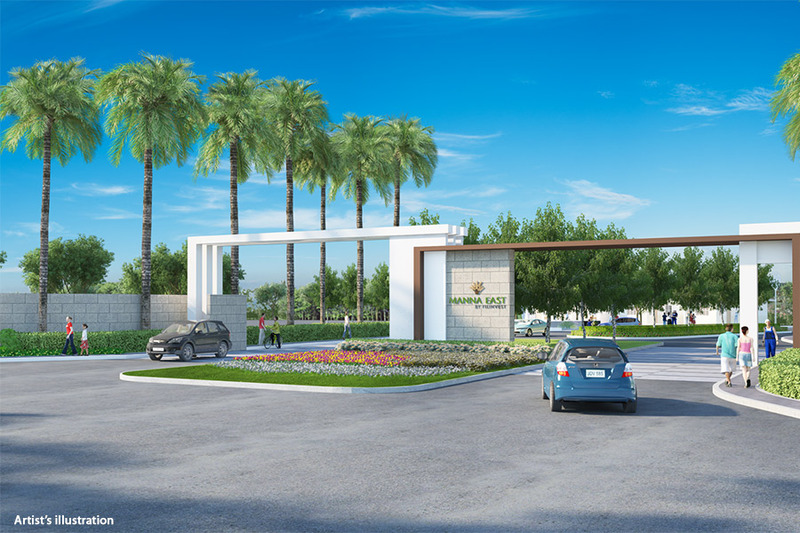 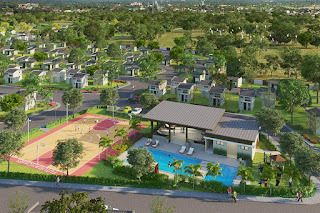 Get started on a bright future at New Fields, a well-planned community located within the 60-hectare, mixed-use Manna East development in Teresa, Rizal. 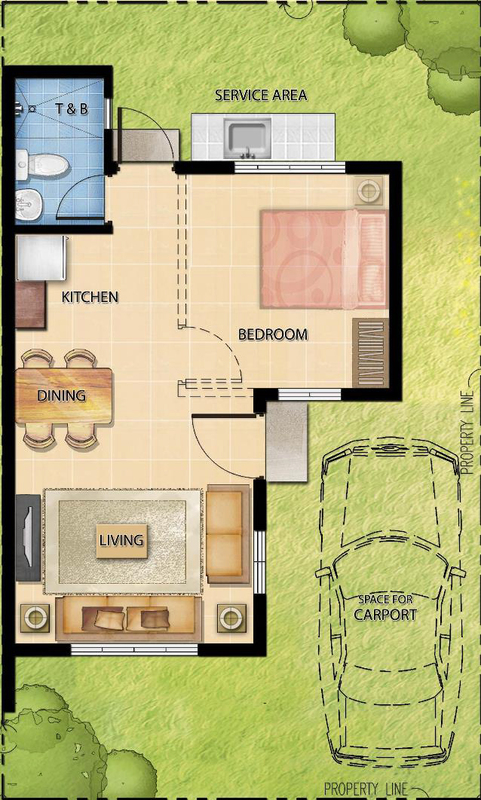 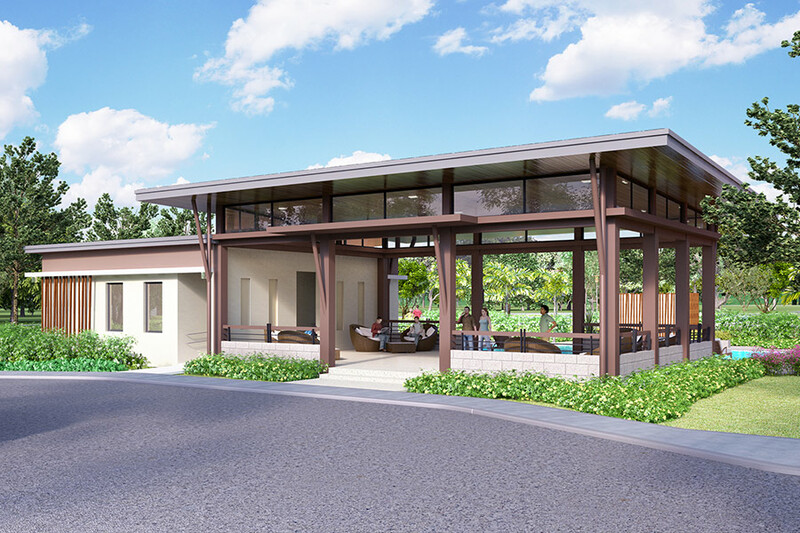 With modern-minimalist homes and a range of amenities, this is an ideal choice for a family’s first home. 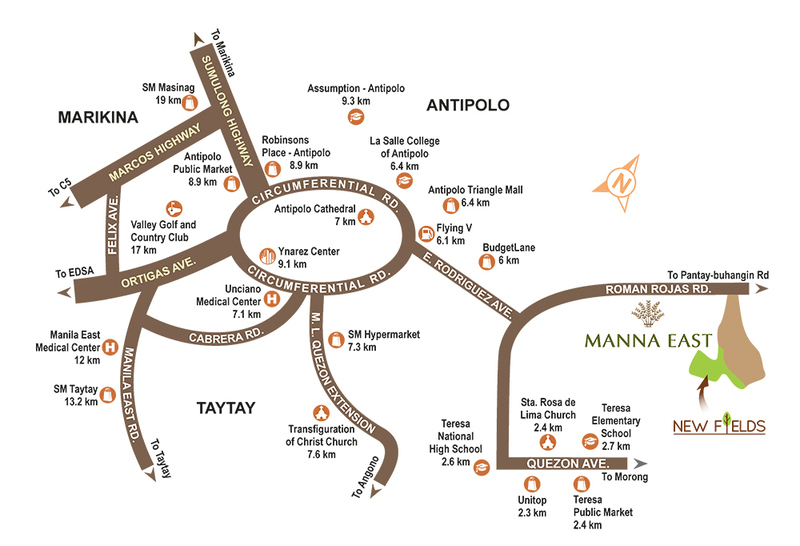 Manna East is located in Brgy. 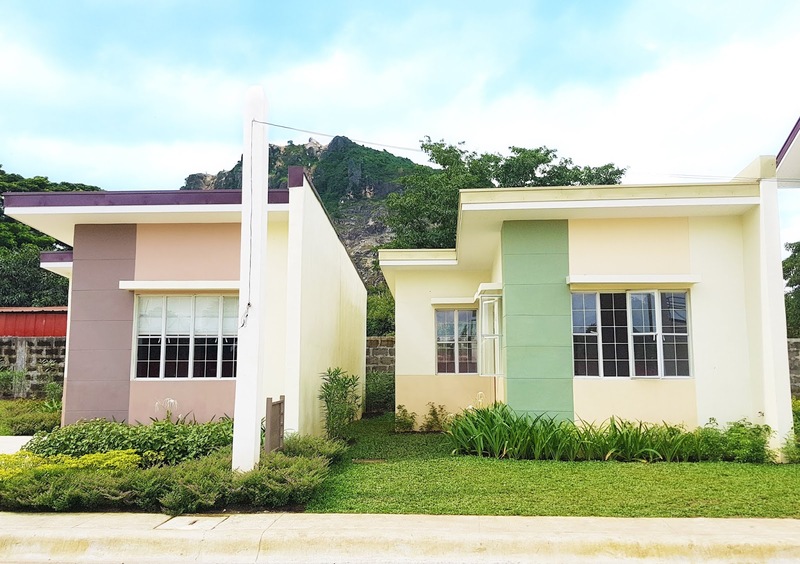 Dalig, Teresa, Rizal. 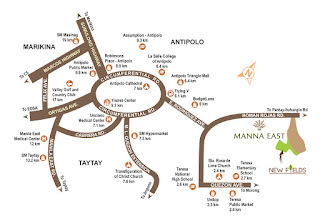 Just a few minutes from Antipolo, Manna East is easily accessible with various types of public utility vehicles plying the area. **Pre-selling: House construction will start after completion of 20% downpayment (or upon loan take-out for 10/90 Promo Bank Financing). 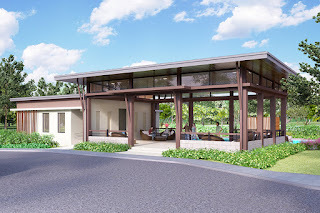 House construction will take 10 months for completion and finishing.